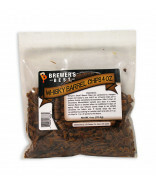 Add the flavors of Cognac to your beer or your grain neutral spirits by infusing it with real Cognac Barrel Chips. Order today! 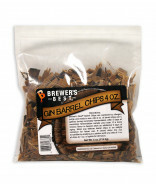 Brewer's Best® Barrel Chips are sanitized by nitrogen purge and ready to use. Add 2 oz. 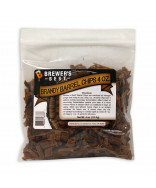 of barrel chips per 5 gallons during secondary fermentation. After 5 days of secondary fermentation sample your beer.  If a more intense flavor is desired allow an additional 5 days of aging. 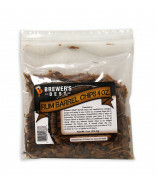 Store any leftover barrel chips in an airtight container for future use. 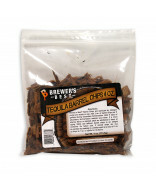 If stored chips dry out, re-sanitize by soaking in a similar spirit at a ratio of 1 oz. of chips to 1 oz. of spirits for 48 hours.